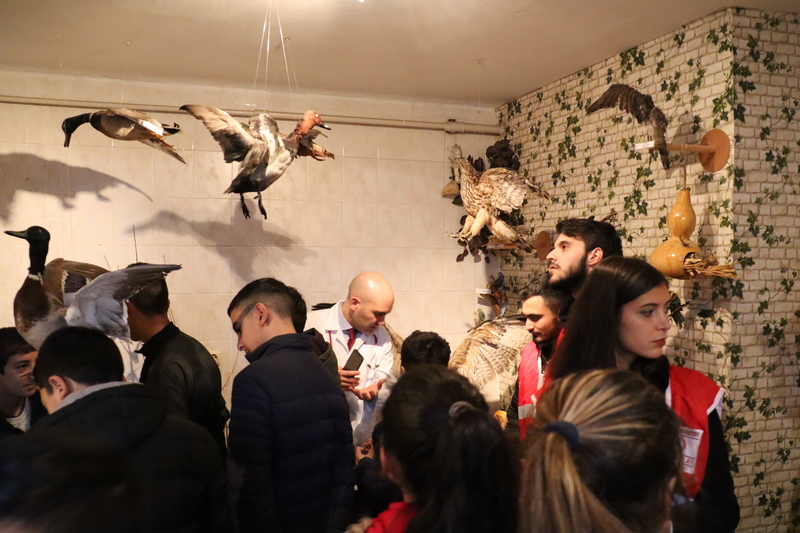 Within the scope of the social project prepared by the Kızılay Ankara Branch Şehit Serhat Önder Child Protection Center, which started its activities on March 29, 2017; A total of 35 children, who were refugees in Ankara and who had been integrated into the society by Kızılay and were kept in social life, visited our Veterinary AnatomyMuseum on 22 January 2019. 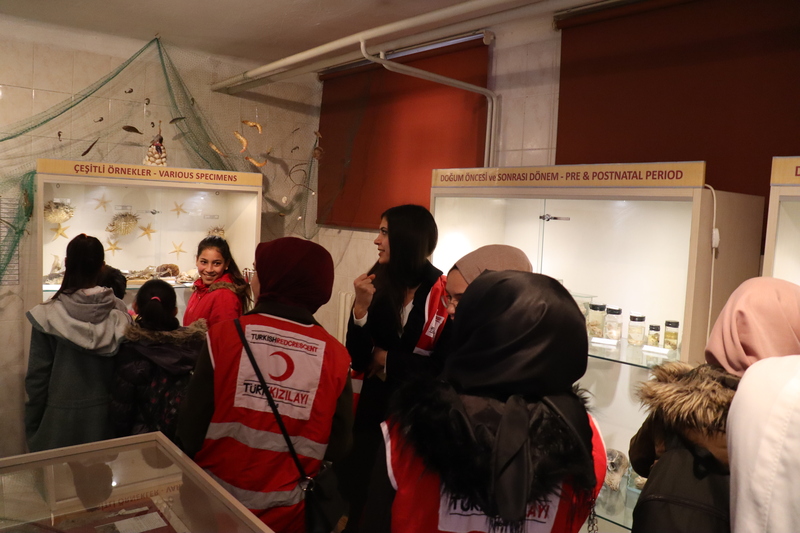 Before the museum visit, our museum coordinator Assoc.Prof.Dr. 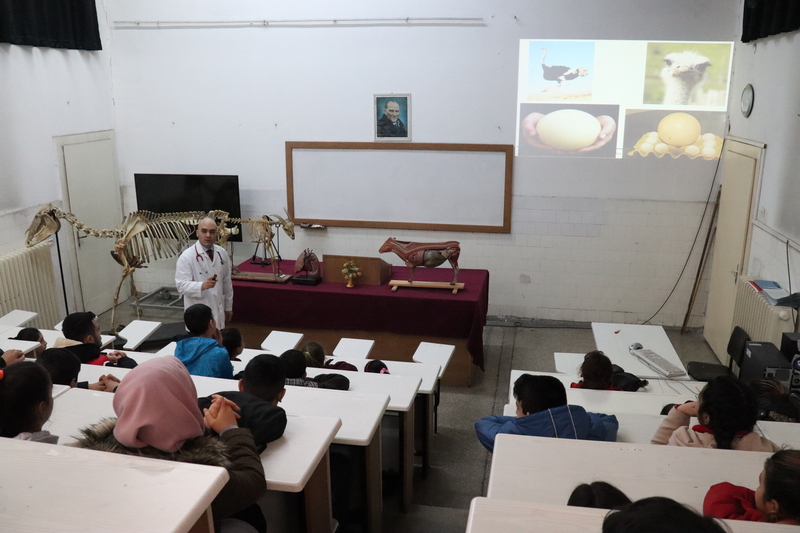 Okan Ekim performed an interactive training program that aims to raise awareness of nature and environmental awareness and to inform about animals and veterinary medicine.